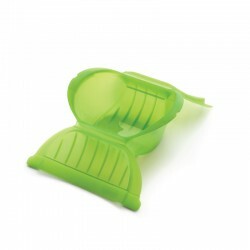 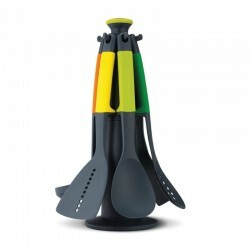 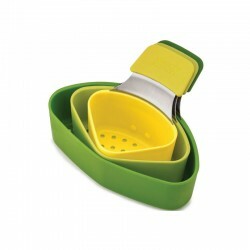 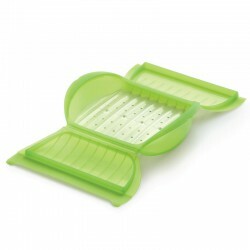 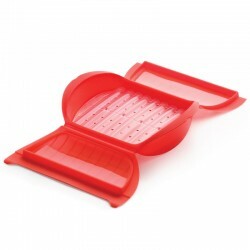 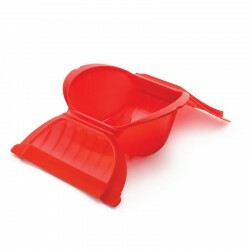 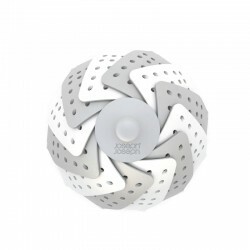 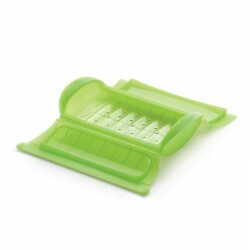 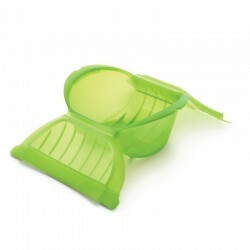 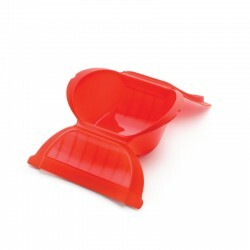 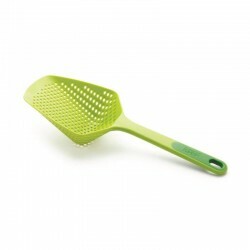 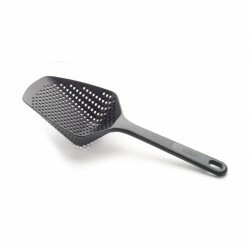 The Scoop Colander is designed to rinse and drain fruits and vegetables like berries or mushrooms. 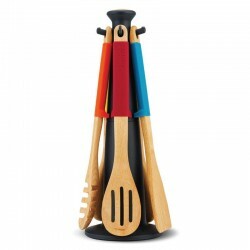 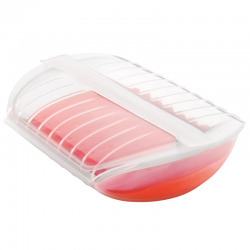 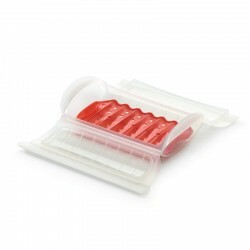 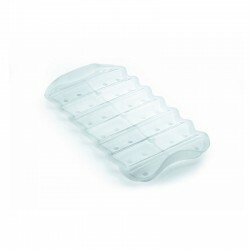 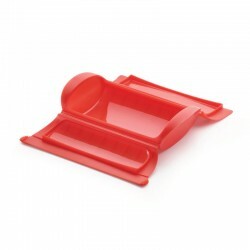 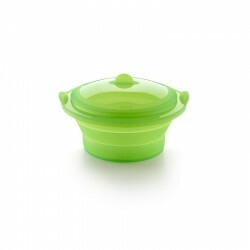 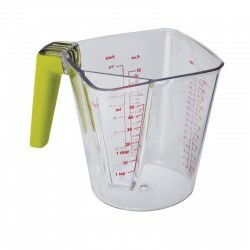 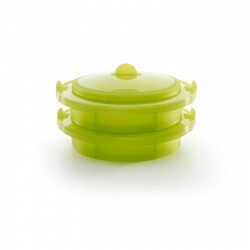 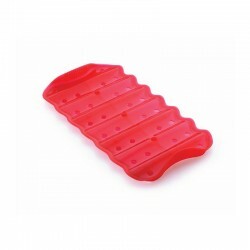 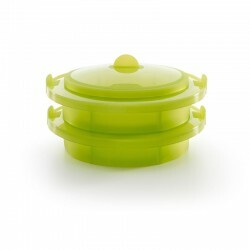 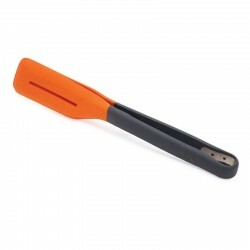 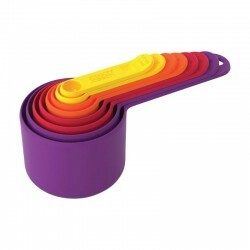 It features a small hook so you can rest it on the side of the bowl or pan as it drains. 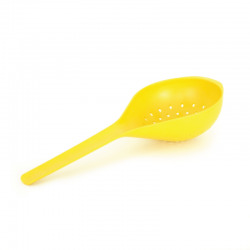 It pairs perfectly with our Large Handy Bowl!